While certain parts of the world have made, and continue to make, exponential progress, others have urgent obstacles to be dealt with innovatively. Below are seven of the ingenious attempts made to combat the problems. Suffering from load-shedding? Be calm and play football. Seriously. With this new high-tech ball Socket, all you need to do to generate electricity is to play with it. Each time the ball moves, a small pendulum inside it turns to run a generator. 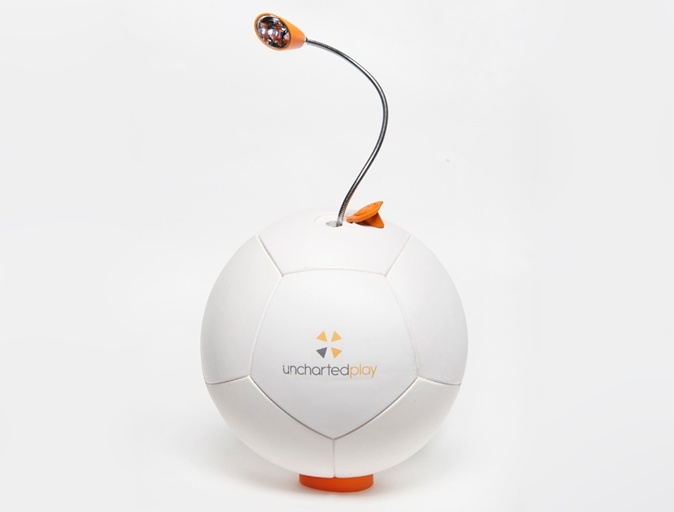 This transforms the kinetic energy of the ball into electrical energy stored in a rechargeable battery connected to the generator. You can light up your room for 3 hours by playing with this ball for 30 minutes.